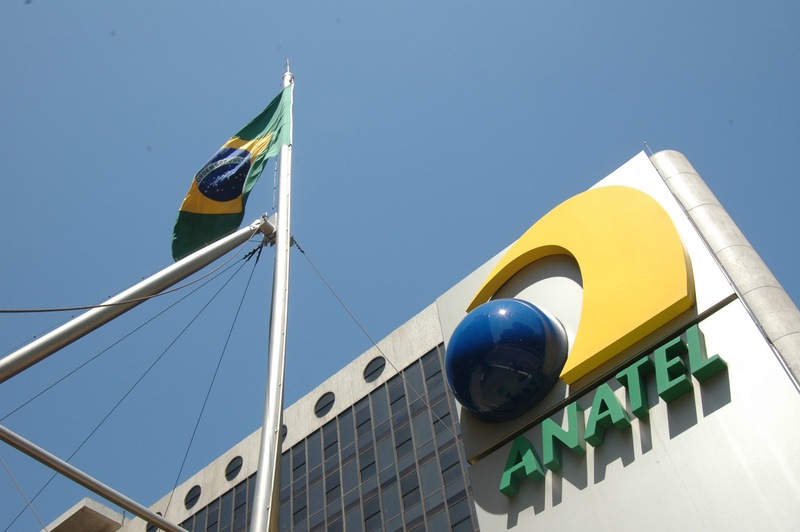 Brazil closed November 2011 with 236 million mobile access activations – a 19.51% growth year-on-year, the Brazilian national telecom agency Anatel reports. Out of these lines, 38.83 million are 3G terminals, it adds. This is quite a feat, considering that the country ‘only’ has approximately 195 million inhabitants. In other words, there are more mobile lines than people in Brazil; the country’s teledensity, as it is called, amounts to 120.81%. That’s a rate that has increased almost 2 percent in the last three months alone, demonstrating the huge growth potential of telecom in the country. However, these numbers are still averages, hiding disparities between the city and the countryside, and you may not know after reading this chart that Salvador (Bahia) actually tops the ranking of ‘mobile’ cities, with 1.86 line by inhabitant. Another interesting number is the proportion of pre-paid vs. post-paid lines. The Brazilian market is an emerging one, and 192.7 million of its mobile access lines are pre-paid – 81% of the total. While this is an average again, variations are fairly limited, from 90.4% in the North to 77% in the South. Which means that pre-paid clients are still the vast majority all over the country, a characteristic that anyone interested in the Brazilian mobile market should take into account. What these figures show is that Brazilians from all social classes want to own a mobile phone, even if their budget is still tight. They also reflect the fact that millions of Brazilians are getting out of poverty to join the middle class and start acquiring electronics, including mobile phones. Feature phones of course, but not only – as we reported, smartphone sales have started to take off across Latin America, and a recent study showed that almost half of feature phone owners in Brazil plan to buy a new cell phone in the near future – which will certainly fuel a further increase in mobile numbers over the holiday season and in 2012. Still, models like the iPhone, which can cost up to R$3,399 (US$1,830) in Brazil, remain inaccessible to the vast majority, which explains why manufacturers like Motorola and Nokia are looking at this market very closely.